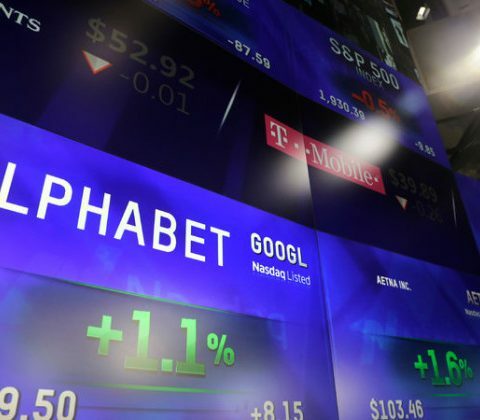 Alphabet reported their 2016 first quarter financial results this past week. Although revenues were up compared to a year ago rising 17%, they did miss Wall Street expectations by the slimmest of margins coming in at $ 20.3 billion versus an expected $ 20.4 billion. 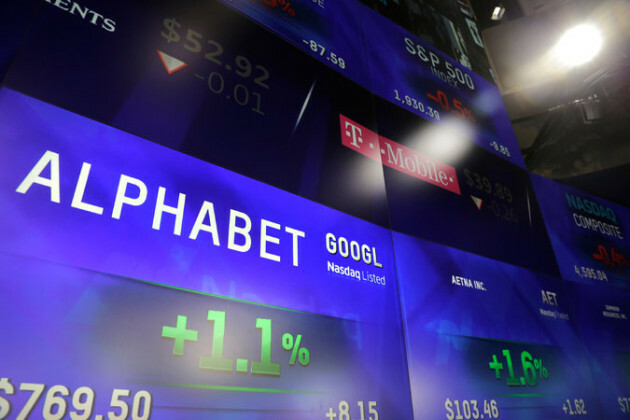 Google Inc. still makes up the overwhelming portion of the Alphabet portfolio, but the company’s “moonshot” segments are getting capital support to keep them growing. For Google Inc., the company breaks things down between the advertising business and all other businesses. If you want to understand why Google positions services and platforms to capitalize on advertising revenue streams, just realize that ad driven revenues accounted for 90% of the $ 20.1 billion in revenue for the quarter. That is a big reason why Google continues to invest in technologies like machine learning and natural language processing in order to ultimately deliver better ads. The remaining 10% is primarily sales through Google Play and other cloud services. Google indicated advertising driven revenues increased thanks to growth in mobile search. Other Revenues also grew, by a healthy 24% year-over-year, thanks to growth in cloud enterprise businesses. A part of that positive result may be due to long-time rival Apple moving part of its data cloud from Amazon to Google. Google’s other segments include all of the smaller businesses, sometimes referred to as “moonshots” that have been added to the portfolio. The biggest of these are Nest, Verily and Fiber which produce 99% of the revenue generated by these “Other Bets” companies. For the first quarter, these companies produced $ 166 million in revenue, a sizable 108% increased compared to a year earlier. However, that positive growth is offset by increases in spending, the majority of which was capital spending to build out Google Fiber infrastructure. Alphabet and Google CFO Ruth Porat noted in a conference call that the pressure is on the various “moonshot” divisions to meet their milestones during 2016. She also indicated that the company is evaluating the portfolio of teams that may be working on similar projects or technologies to determine whether it is really appropriate to continue in an “anything goes” manner. In response to just barely missing forecasts, the share price for Google stock fell by about 5%. Analysts think the stock was priced for “perfection” and when the company did not quite achieve that, the market responded negatively. However, other analysts noted that there is “nothing wrong with this company” and the swing was perhaps a bit more dramatic than it should have been. The SprayPrinter, now currently on Indiegogo, syncs with your smartphone make painting a mural on your wall as easy as waving your hand back and forth. It’s presumably less expensive than commissioning Banksy to do the job. The post Mural, mural on the wall: The SprayPrinter makes graffiti easy appeared first on Digital Trends.